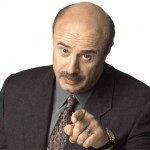 What Would Be the Title of Your Dr. Phil Episode? 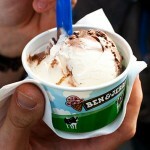 Do you love a good pint of Ben and Jerry’s? Find out which flavor best matches your personality with this fun quiz.